If you're responsible for your SaaS company's growth, you've probably had a churn-related nightmare or 3. That's because customer churn—sometimes called customer attrition or turnover—can be a scary thing. 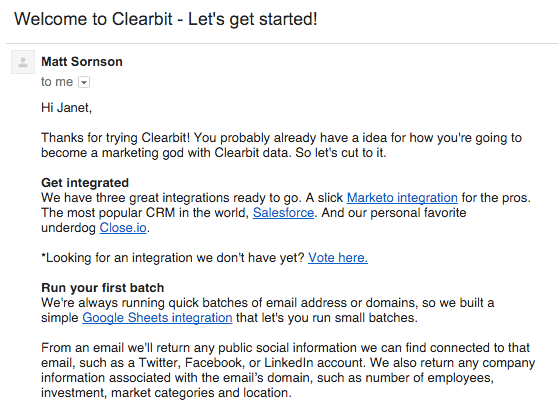 Now, we've said it before and we'll say it again—not all customer churn is bad. After all, bad-fit customers are bad for business. But with that said, lowering your overall monthly customer churn rate is essential and improves just about everything related to your revenue—from lifetime value to growth rate, virality, and CAC payback period. In fact, research from Bain & Company found that a 5% increase in retention can increase your profits by 25 to 95%. Should we improve our onboarding? How about adding that new feature everyone has been asking for? Offering a discount when customers try to cancel should help, right? When you're struggling with rising churn across the board, it's hard to know which levers you should pull to bring things back under control. A good place to start? Knowing that different churn reduction tactics work best at different stages of the customer retention journey. Many teams make the mistake of waiting until the actual moment of attrition to deal with their churn problem, instead of recognizing that the most effective churn reduction strategies are proactive. Retention efforts should begin at the moment of customer acquisition, not when customer satisfaction begins to wane. As Kristen De Costa of Churn Buster argued on this very blog, churn prevention should be part of a positive customer experience. Early-stage retention (week 1): Can you get your users to use your product more than once? Mid-term retention (weeks 2 - 4): Can you establish a pattern of usage? 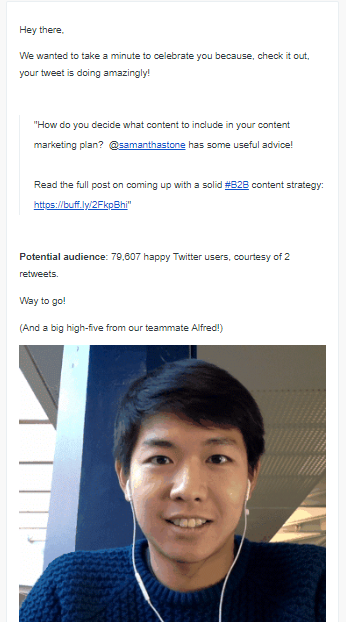 Long-term retention (weeks 5+): How does your product become an indispensable tool? Dan explained how improvements made early on tend to cascade through the second and third stages of the customer journey, affecting retention across the board. The more you can engage users on their first visit, or through the first week, the more likely they'll stick around for the long term. He also described how improvements made in the later stages tend to slow down the retention curve—keeping the long-term retention rate from trending towards zero, and ensuring a sustainable subscriber base (and sustainable growth for the company). Let's go through each of the three stages in turn, and look at how different churn reduction strategies apply. 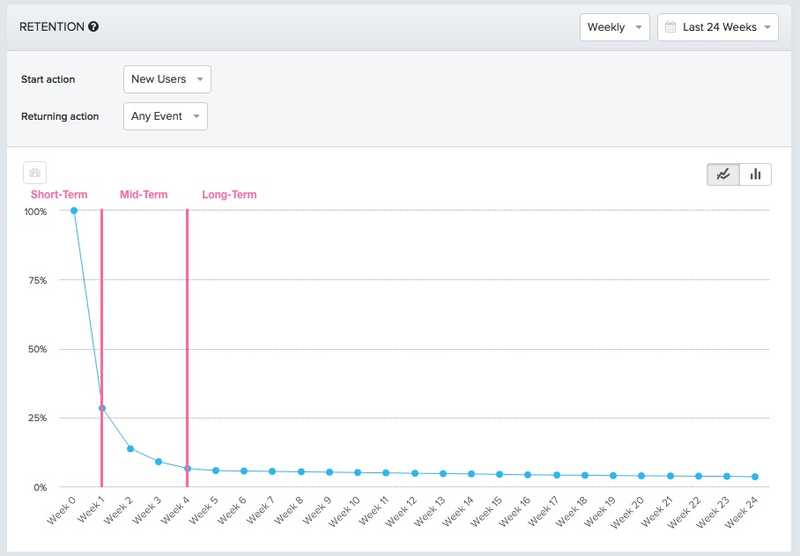 The biggest drop in retention usually happens in the first week. Depending on your product, the time frame might be a little different—anywhere from the first visit, to the first day, week, or even the first month. You'll want to do a cohort analysis (grouped by acquisition cohort) to understand when users drop out of your own product and define the time frame that constitutes early-stage retention. But regardless of how you define it, improving early-stage retention is crucial to minimizing churn in the long run. Reducing early-stage churn requires shortening time to value and getting more customers to experience your product's core value, or aha moment, as early as possible. And that means improving your user onboarding experience. Saas solutions are a dime a dozen. If your users don't find value with your product quickly and efficiently, there's a very good chance that they'll abandon your product in favor of another. But if you can shorten their time to value, and help them find success early on, they'll be far more likely to stick around. Welcome emails have some of the highest open rates of any email, and a personalized, friendly greeting can help build trust with new subscribers and encourage them to get started with your product. 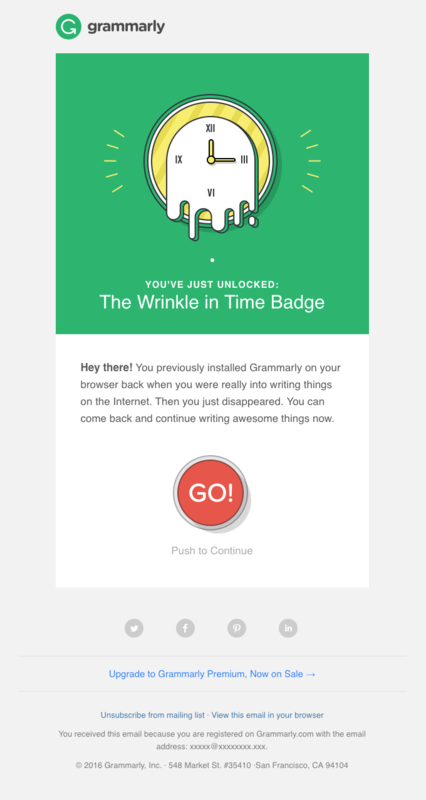 Your welcome email should remind users who you are and how your product can help them, as well as explain their next steps. What would they like to get out of your product? Do they need help getting started? Do they have ideas for new developments? Show them that you care about their experience and that you welcome customer feedback. Video, written content, tooltips, product tours, and static images can all help educate users, bringing them closer to your product's activation moment. But finding the right types of content to use takes some experimentation. The team behind Hubspot's Sidekick (now HubSpot Sales) had to perform over a half-dozen growth experiments before they were able to reduce their customer churn rate by 2%. Iteration is key. Tools like Appcues make it fast and easy to experiment with different onboarding content and learn what works for your customers. Now that you've helped your customers experience the core value of your product for the first time, you need to turn your attention towards building customer loyalty and continued engagement. Again, customer attrition is best dealt with proactively. Just because a user has started using your product doesn't mean they'll keep using it. Increasing mid-term retention means getting customers to create habits around your product so that they continue experiencing the core value it provides. As users become more familiar with your product, they build habits around certain features, and tend to ignore other areas of your product. They might try out each feature a couple of times before forgetting about them altogether, limiting how they use your product to a single, narrow use case. It's a phenomenon known as feature blindness, and while it may be fine for some users ignore the bells and whistles, it can spell disaster when users ignore core functionality. Getting users to build habits around your product is crucial, but it can be difficult to break them out of their routine and encourage new behaviors in an existing product. Github uses a simple tooltip to introduce a new, allowing users to see how the feature works within the context of their normal use. Maintaining open lines of communication with your customers is key to reducing churn. The more they use your product, the more important it becomes for you to understand why they love it and continue to use it. Why did they first start using your product? How does it fit into their existing workflows? Are they experiencing your product's core value? If not, where do they think you could improve? Use the customer feedback you collect to improve your retention efforts. After the excitement of the first few days, users' interest in your product starts to wear off. But everyone likes to feel like they're the center of attention, and celebrating their progress with your app is a great way to remind them about the long-term value your product provides. 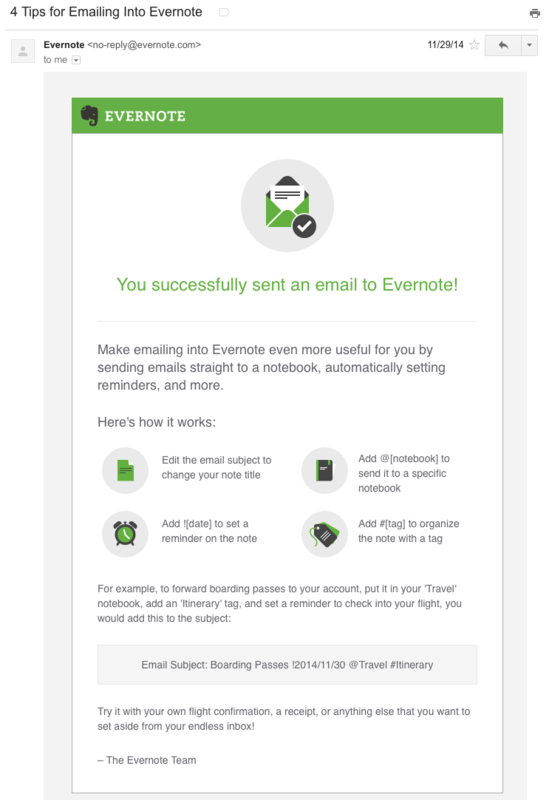 Evernote's email rewards users for engaging with the app, providing positive reinforcement and encouraging them to send more emails. Small gestures like this add a human touch and can be surprisingly effective at improving customer loyalty. Sometimes retaining customers extends well beyond your product. Blogs, email newsletters, etc. provide extra value and let users engage outside your app, making them more likely to notice the ongoing value inside your app. If you're already creating content on a consistent basis, look for retention trends in your analytics data. 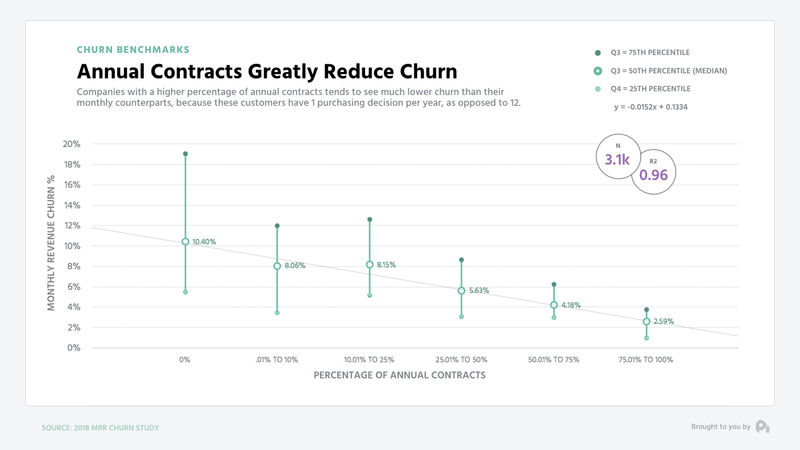 Are churn rates lower for subscribers who frequent your content? Leverage your top-performing content and make it part of the onboarding experience, distributing it to users via in-app messaging or drip emails. The spark your product once ignited in a user eventually dims. Even after you've worked to make your product a part of users' daily habits, you still need to continue demonstrating your core value to users as often as possible. Retention hooks are built-in features that give customers a reason to encourage other users to return to your product over time. Many social media sites have mastered this tactic. 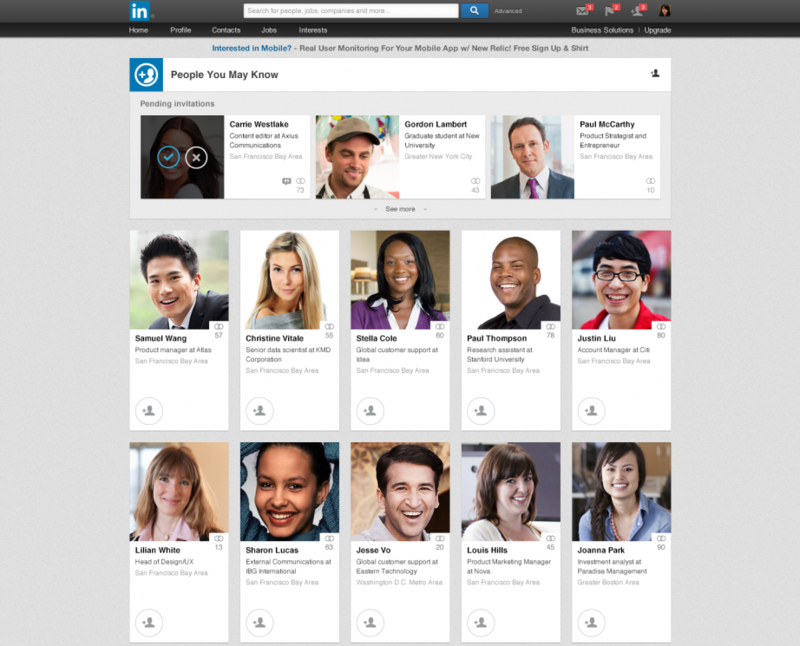 For example, LinkedIn encourages users to reach out to connections within their network, bringing those users back into the app and helping them rediscover its core value. Since the reminders are coming from people they already know, inactive users are more likely to re-engage with the app. And the best part? Retention hooks act like a flywheel, bringing inactive users back to your product without any extra effort on your part. Sales reps are great at getting to know new customers, learning their needs, and working to understand their business problems. Unfortunately, that information often gets lost in the hand-off to the product team. Without the personal touch they experienced at the beginning of their journey, subscribers can easily become unhappy. The solution, of course, lies in better, more proactive customer service. To improve customer satisfaction well beyond the sales experience, some companies are assigning a retention specialist to certain accounts. The retention specialist works to keep each customer happy, following up after each interaction and answering any questions they might have. By maintaining a close relationship and treating your customers more like partners, your churn rate will drop over time. If you're constrained by resources, you can easily get by without a dedicated retention team. Instead, have your PMs make a habit of reaching out to customers regularly—not to upsell them or to grill them for customer feedback, but just to say “hi” and keep the lines of communication open. This open approach helps improve customer loyalty and reduce attrition rates by creating a sense of ownership and personal investment in your product. Don't let yourself get caught off-guard by negative feedback. Tracking your Net Promoter Score (NPS) lets you keep your finger on the pulse and can help you collect valuable customer feedback on why users love your product—and why they don't. Ask follow-up questions—especially to detractors—and use the feedback to guide your churn reduction efforts and hone in on possible solutions. Monthly subscriptions likely make up the bulk of your SaaS company's accounts, but for long-term retention, nothing beats an annual contract. Annual subscriptions give you more time in which to demonstrate value, and a longer time frame makes it much more likely that your product will become a part of your customers' routine. Data from ProfitWell shows that companies with a higher percentage of annual contracts experience lower churn rates, since customers on an annual contract only have one purchasing decision to make each year instead of 12. For most companies, it's best to offer an upgrade to an annual plan after a subscriber has some experience using your product. Investing in an annual contract is a daunting decision for new customers who don't yet understand how your product can benefit them, so make sure they get to experience the benefits you provide before you make the ask. When it comes to re-engaging customers outside your app, email is often your best bet. A well-written retention email can help bring inactive users back from the dead, reminding them of the value you provide and reducing the chances they'll abandon your app forever. No matter how proactive you are, or how phenomenal your customer support is, some customer attrition is inevitable. Thats why it's important to have an effective cancellation flow in place. A well-optimized cancellation flow can actually help prevent churn. Allow subscribers to self-cancel, but remind them what they'll lose by performing this action—the value they've built inside the app in the form of customer data, historical communication data, sales, and so on. Suggest a compelling alternative to canceling. It could be a downgrade to a lower-tier plan, which is better aligned to the needs of the customer, or a few hours of consulting with the customer success team that will allow the subscriber to take advantage of the product. The first option essentially allows customers to keep all the value they've built inside the app for free—a no-brainer for most folks. 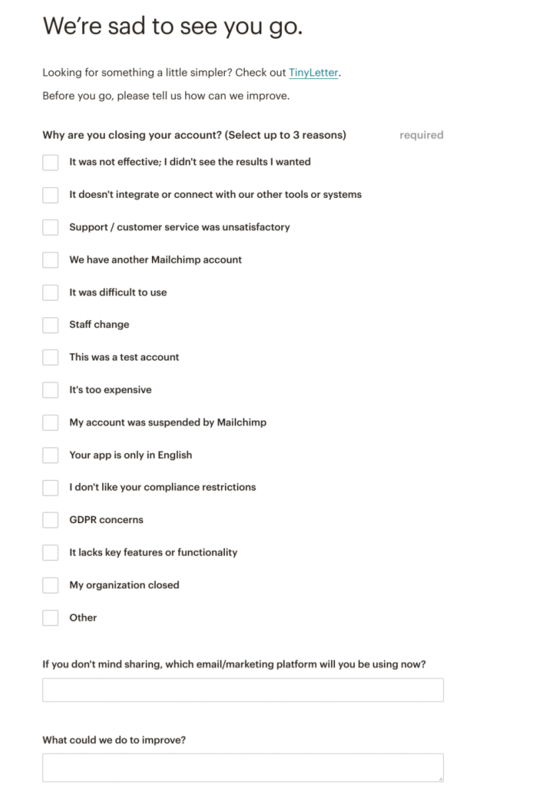 And because they've kept their account, Mailchimp can still re-engage these users and guide them back to a paid plan in the future. 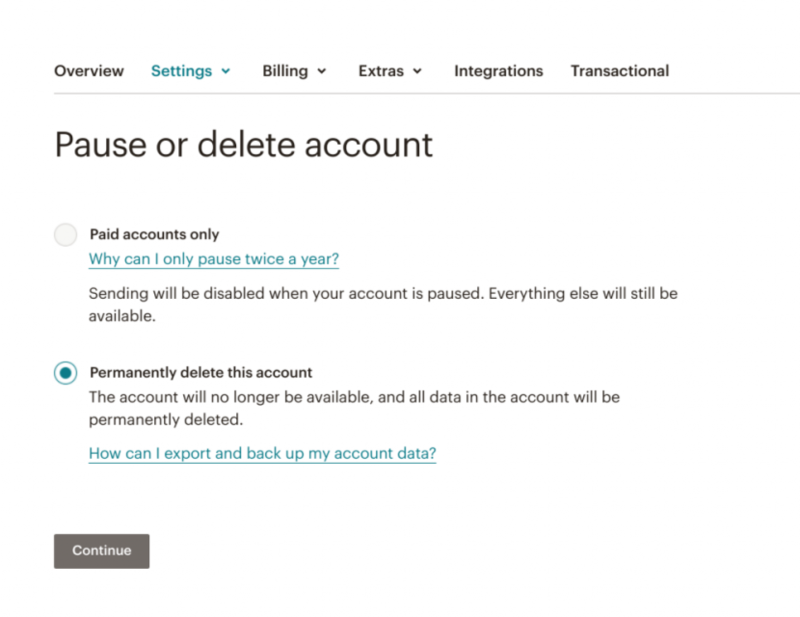 But if they do opt to delete their account, Mailchimp offers a cheaper solution, while also acknowledging their customer's decision to leave and politely asking for feedback. Customers churn when they don't achieve their desired outcome. Reducing your churn rate doesn't mean getting better at putting out fires as customers leave. It means getting better at helping your customers achieve their goals by delivering more delightful and effective experiences—from onboarding to offboarding and everything in between.